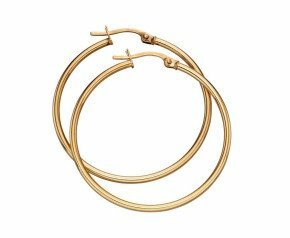 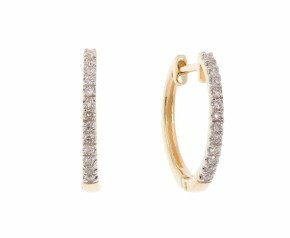 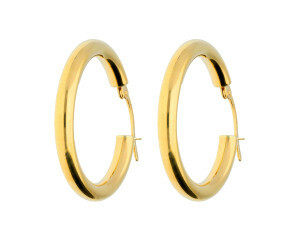 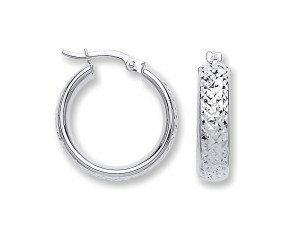 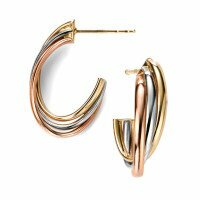 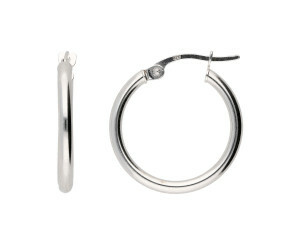 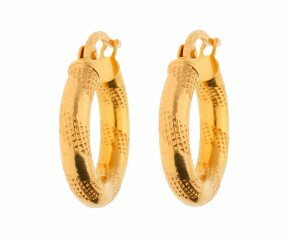 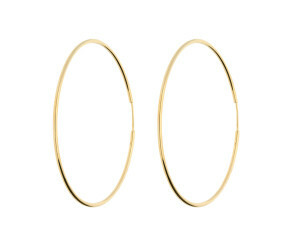 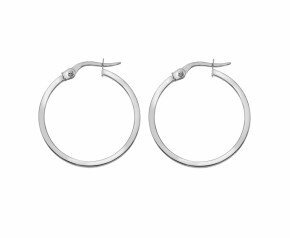 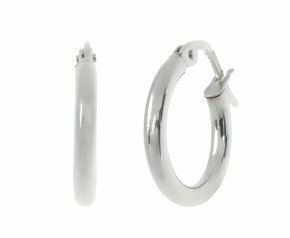 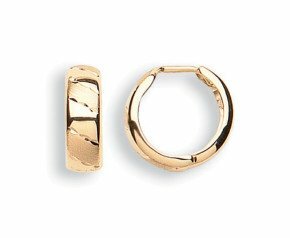 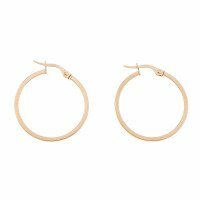 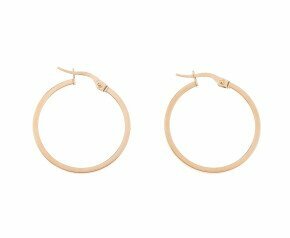 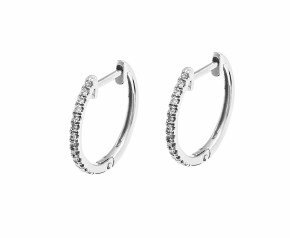 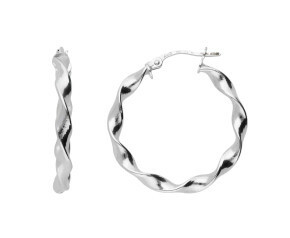 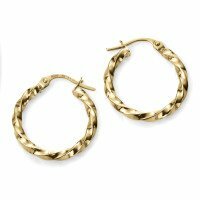 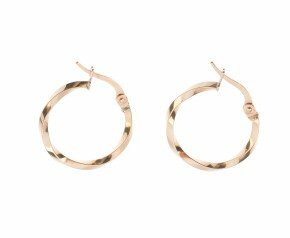 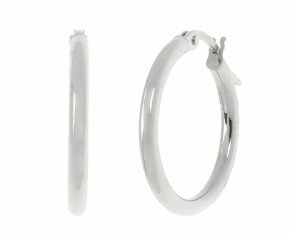 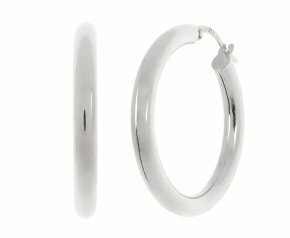 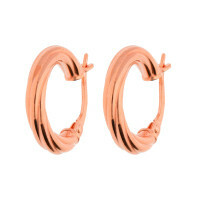 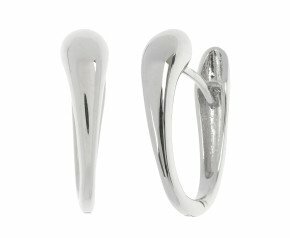 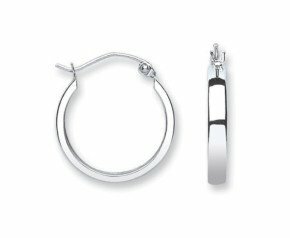 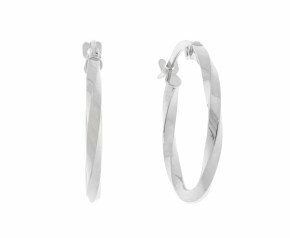 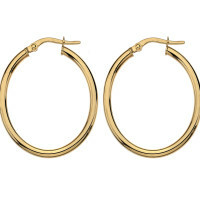 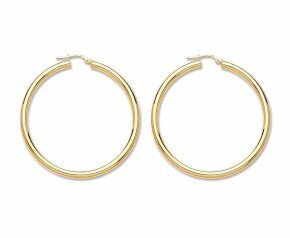 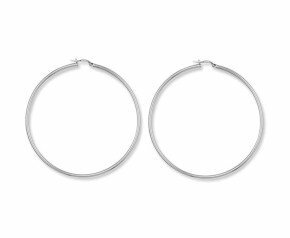 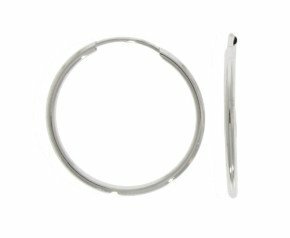 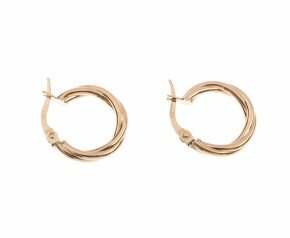 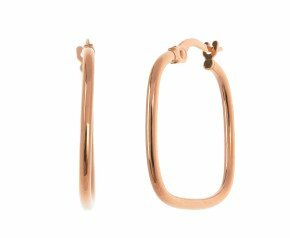 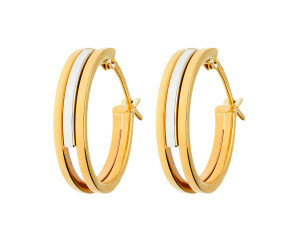 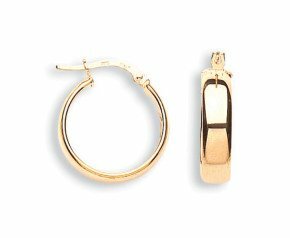 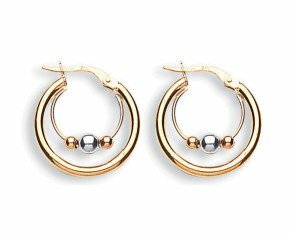 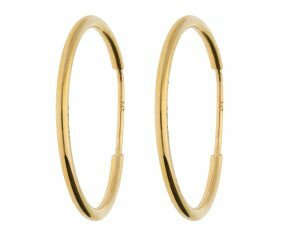 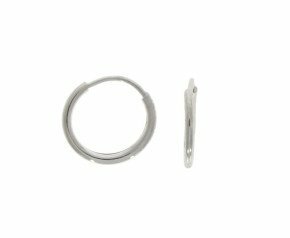 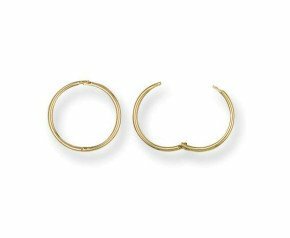 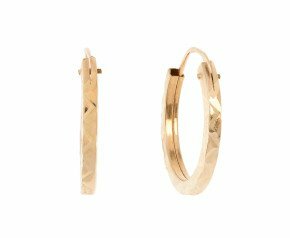 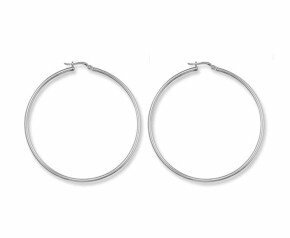 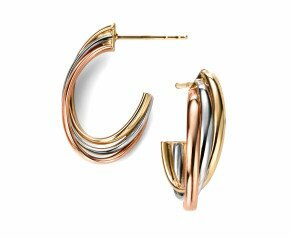 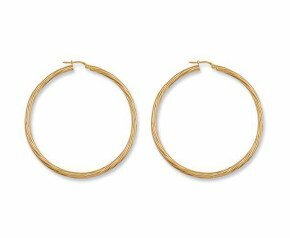 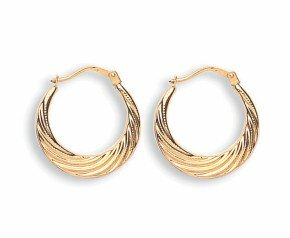 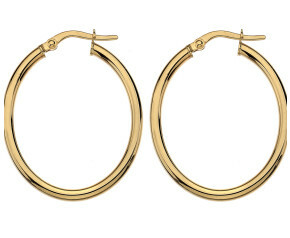 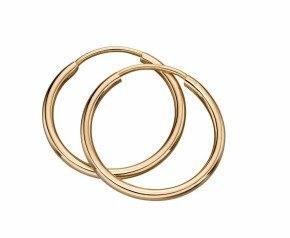 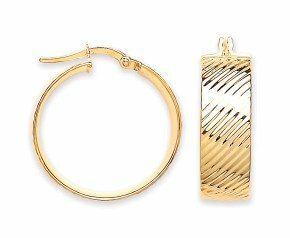 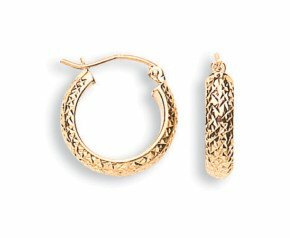 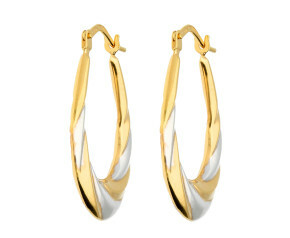 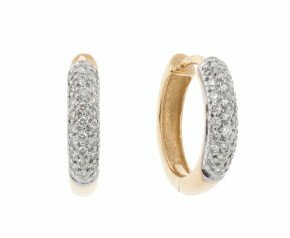 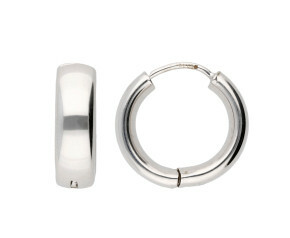 Gold Hoop Earrings - A variety of creole, sleeper and hinged hoop earrings in 9k and 18 carat white, yellow and rose gold. 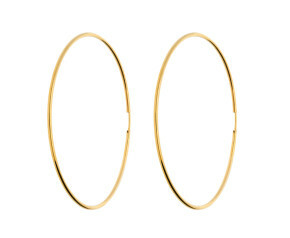 Small, medium and large hoops in plain gold and gem set options. 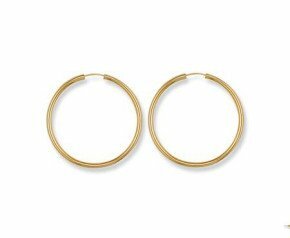 A wonderful selection of Gold Hoop Earrings all crafted in 18ct and 9ct yellow, white or rose gold. 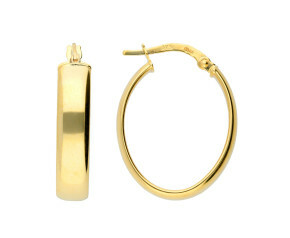 Simple elegance in a timeless design.